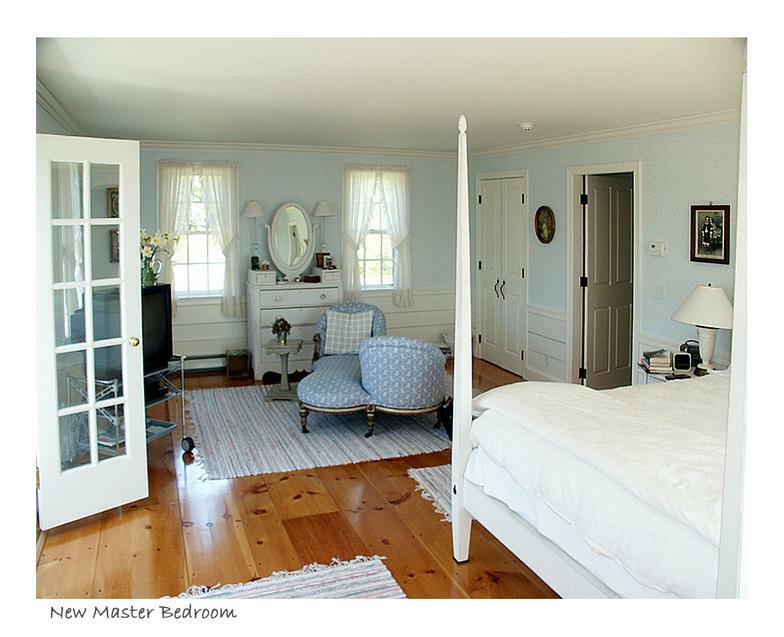 Our clients wished to develop an all season’s room with a master suite above. 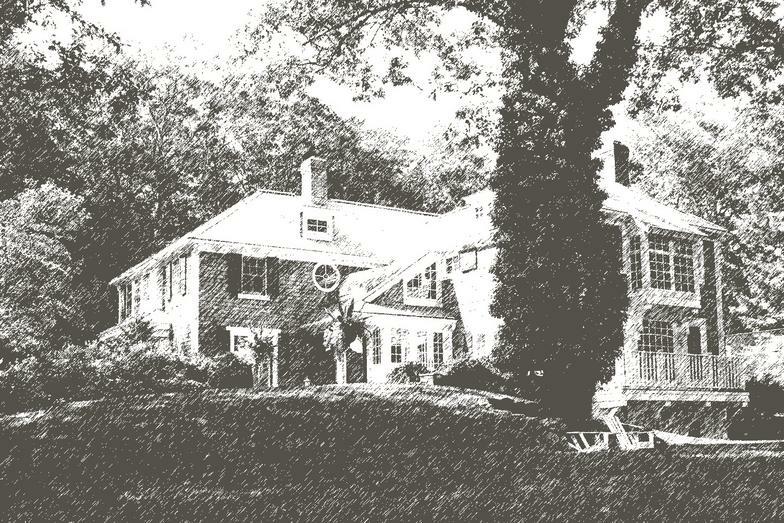 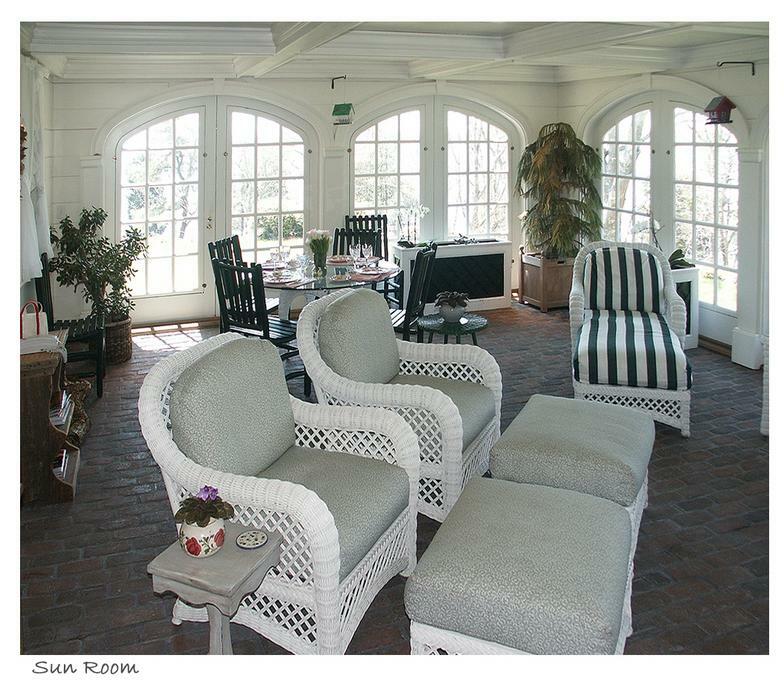 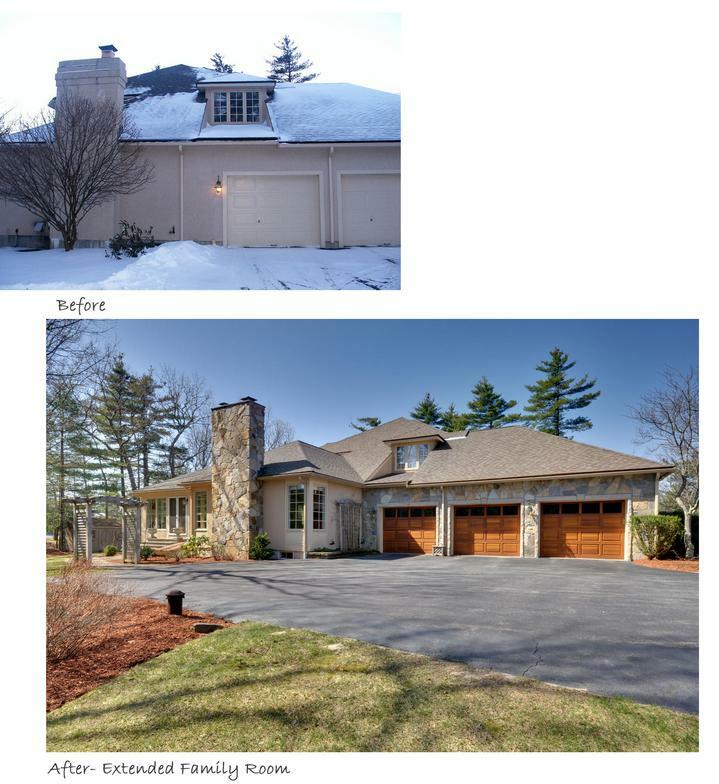 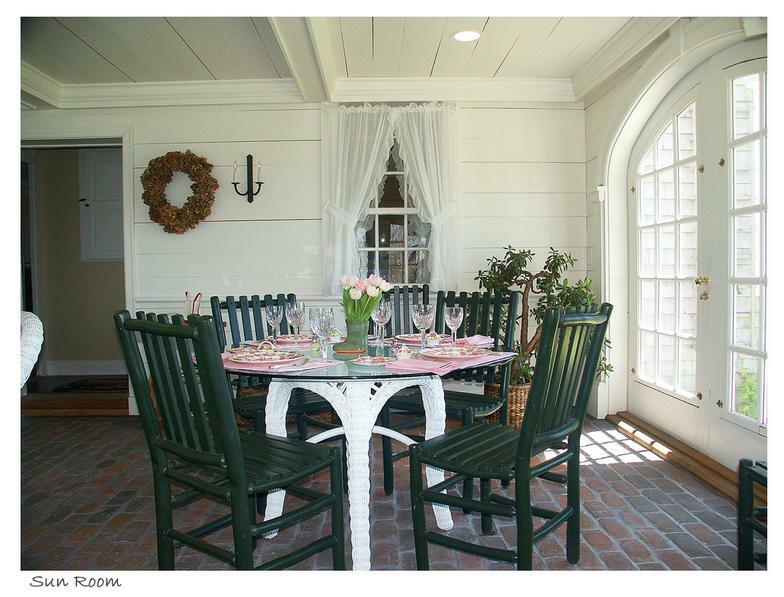 The all season’s room incorporated custom French doors with insulated glass panels that could be removed and replaced with screen panels in the summer. 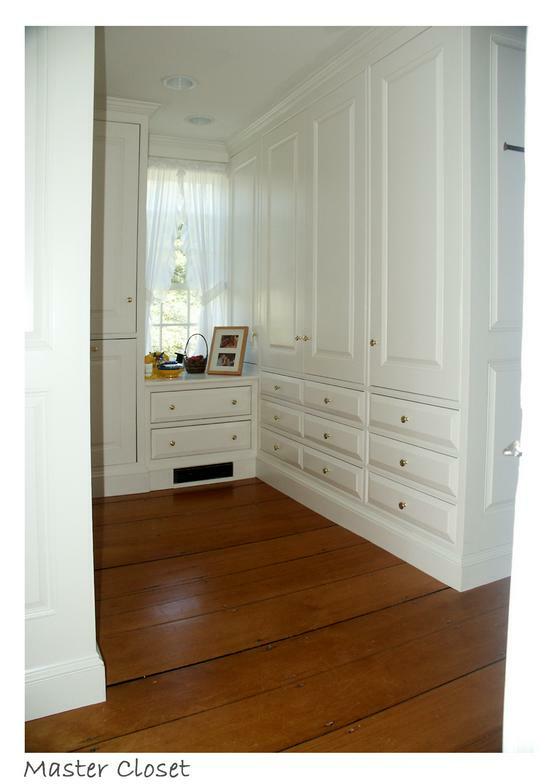 For the master suite, we turned the existing bedroom into a master closet with custom cabinets and expanded and upgraded the existing bathroom. 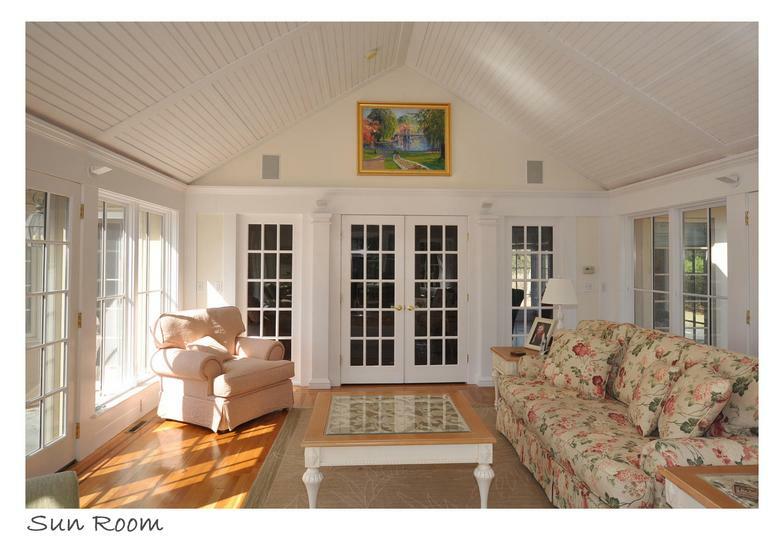 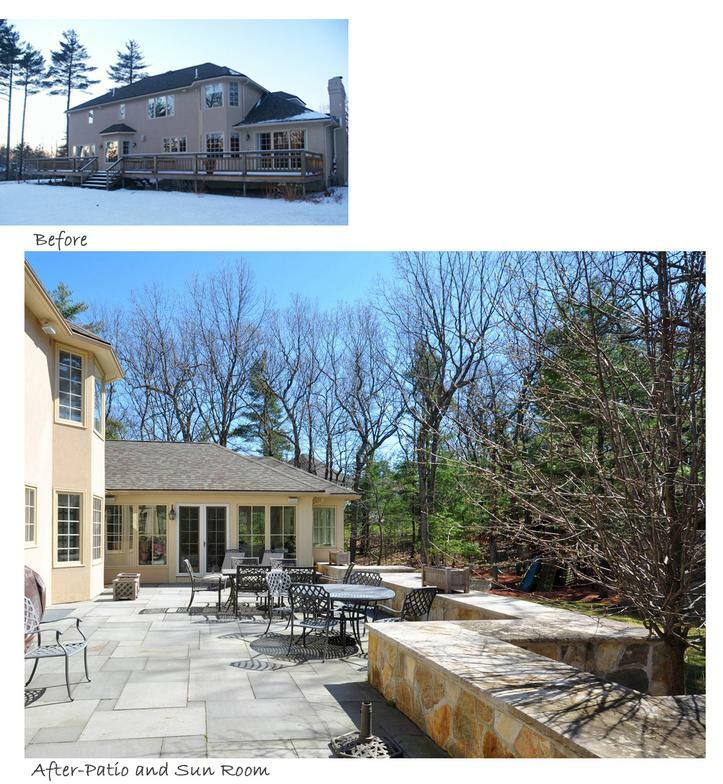 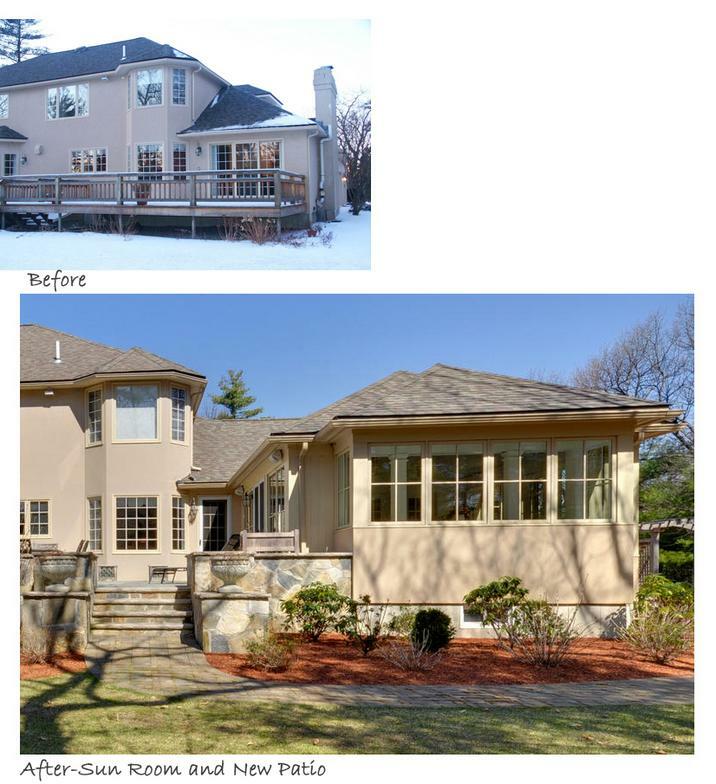 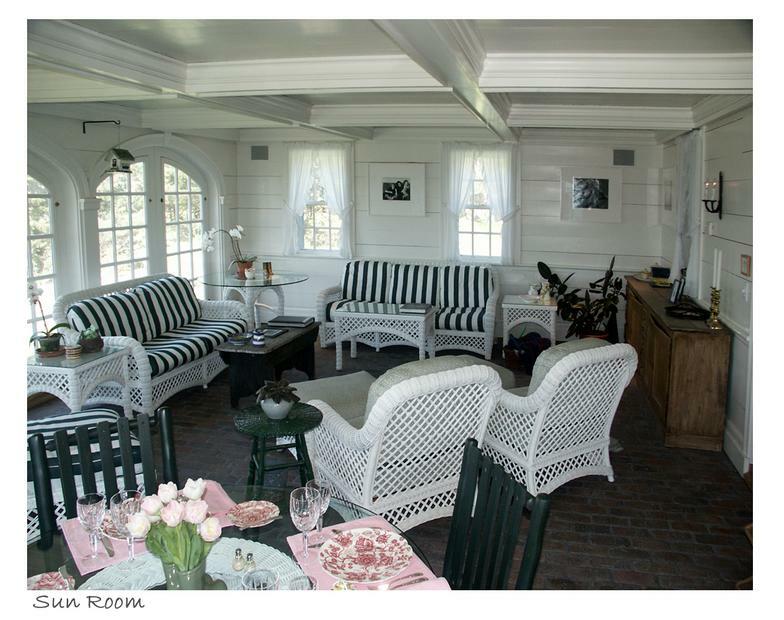 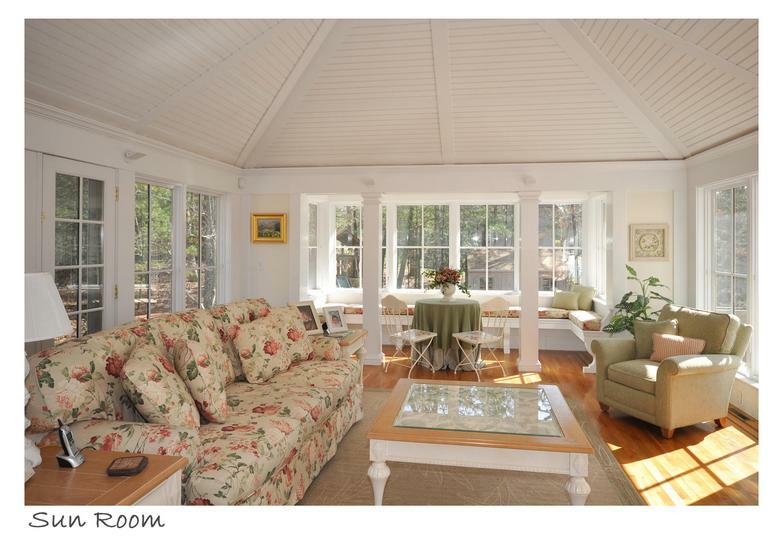 Our clients’ goal was a new sun room off of the family room and connecting to a new patio that would replace the existing wood deck. 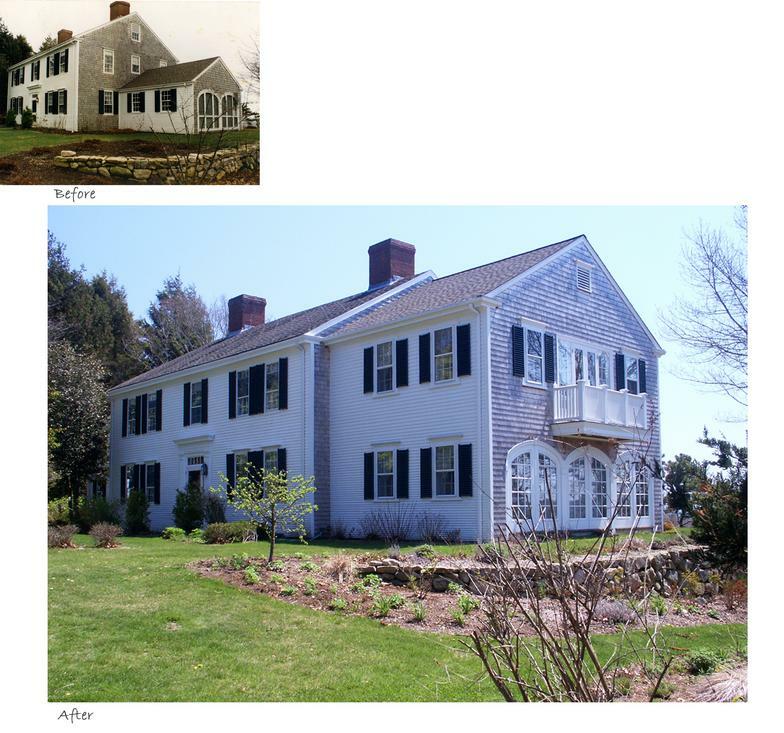 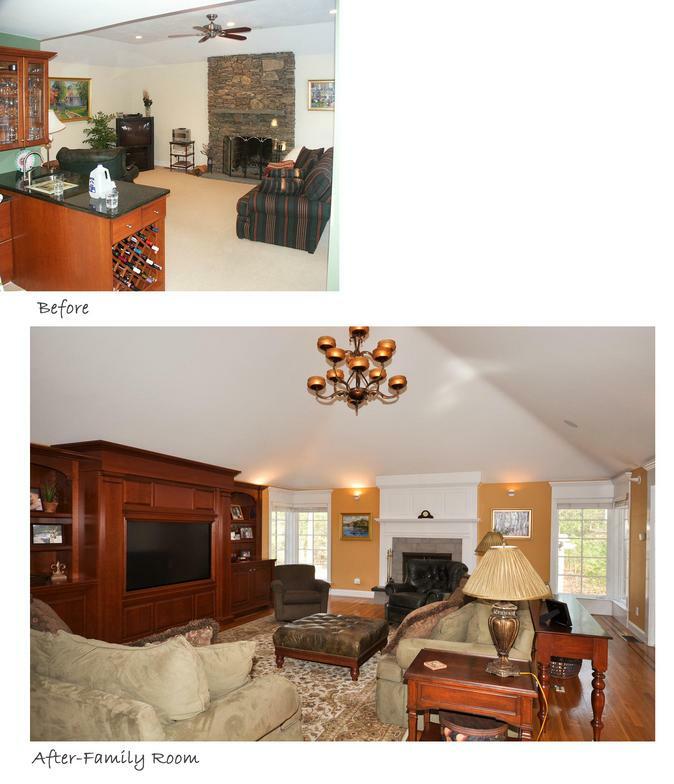 They also wished to expand and upgrade the existing family room and convert an existing closet and hallway into a mud room and address some smaller items.